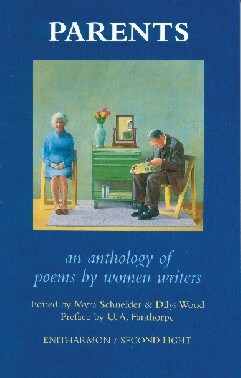 I co-edited with Dilys Wood this anthology of poems by 114 women writers about their mothers, fathers or both parents. Many of the poems explore complex ambivalent relationships. Some celebrate good relationships, others depict very damaging ones. 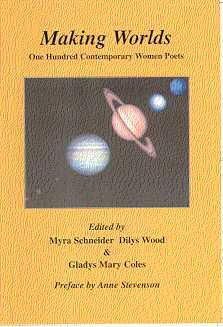 I co-edited this major anthology of contemporary poetry by women with Gladys Mary Coles and Dilys Wood. The intention is to show the wide range in subject matter and style of women's poetry today. There is an emphasis on searching and reflective poems and the book offers something of an alternative to the poetry which is hyped today. 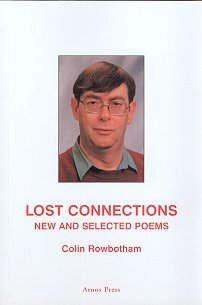 Colin Rowbotham died in 2000 aged only 50. John Killick has written that Colin was a poet of considerable talent who never achieved the audience that he deserved. This posthumous collection, which I co-edited with John, brings together excerpts from his previous publications Total Recall and Strange Estates. The new poems include Fugue. This powerful sequence is also a devastating social document about life in a mental ward.